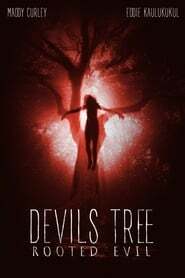 Devil’s Tree: Rooted Evil is about an aspiring journalist named Sam who finds a Tree with a very dark history. As her own past has demons that continue to haunt her, she eventually finds out what haunts this ominous Tree. Loosely based on real events, the actual Tree still stands today. This film takes you on a ride out of the realm of fantasy and into the realm of true Evil.